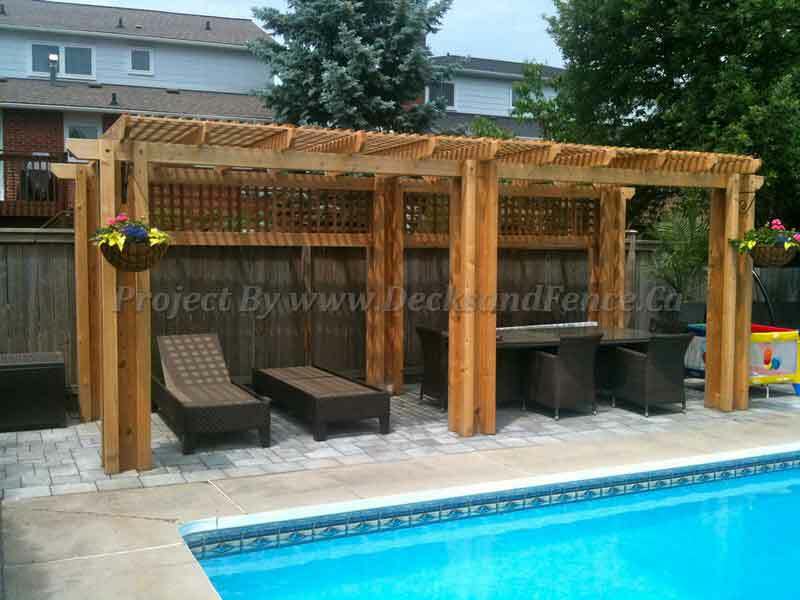 Whether it's cedar, IPE or any other wood material, we know what it takes to make it look and feel great. 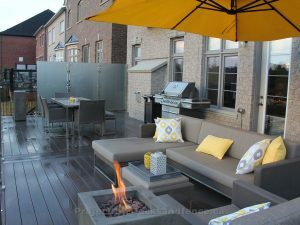 A deck could be a simple floor attached to a house but a well designed deck can be much more than that. 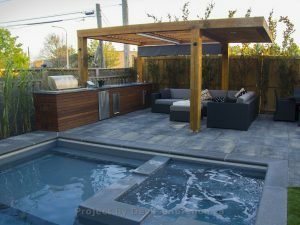 A well designed deck is an extension of your house, an area to enjoy throughout the year. 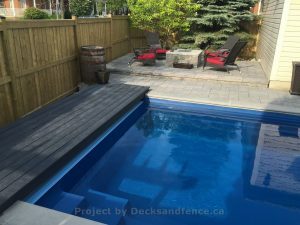 We are proud to be Toronto’s best deck design and deck building company with hundreds of decks built in the greater Toronto area. 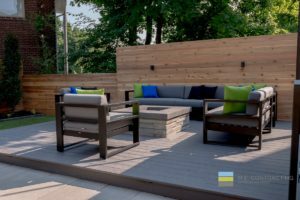 Our deck building teams design and build custom decks, porches and patios from composite materials, PVC, IPE wood and cedar. 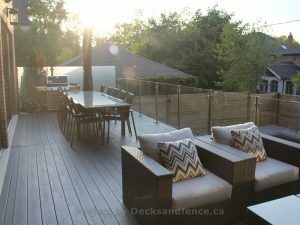 We provide 100% satisfaction guaranteed on all of our Toronto decks design projects. 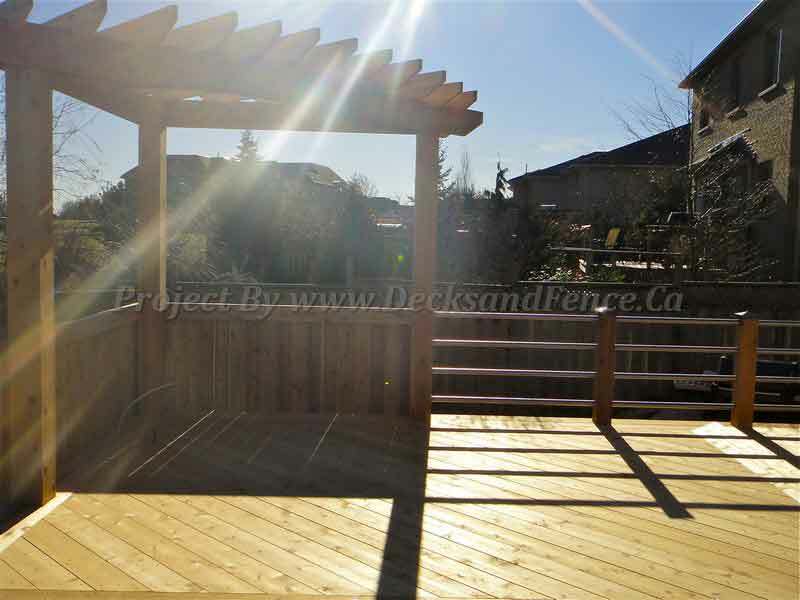 As Toronto’s premier Deck, Fence and Gates company we are committed to bring you the highest quality of product money can buy. 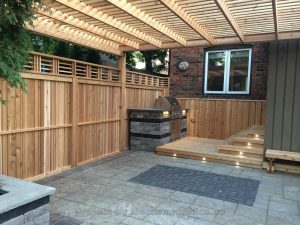 Our company focuses on several key areas that make us stand out from the crowd: High level of workmanship & professionalism – We insist our carpenters are highly trained and well versed in all the building codes required to build decks, fences or gates in Toronto. 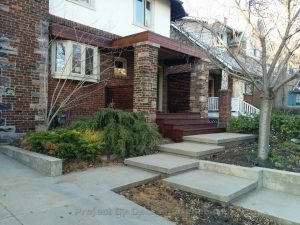 Outstanding customer service – it starts when you landed on this website and will continue to a proper procedure of quotes, appointments and availability of our staff at all times. 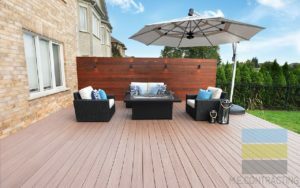 Superior materials – Our goal is to build your deck with the best materials possible so you can enjoy your deck for many years without the need for any maintenance.